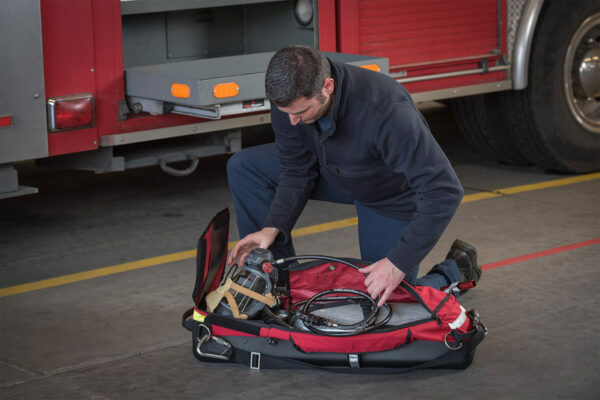 NEW: The revolution continues with our L-3 Lite Speed™ RIT Bag, the newest in our RIT series and the ultimate bag design that changed RIT. 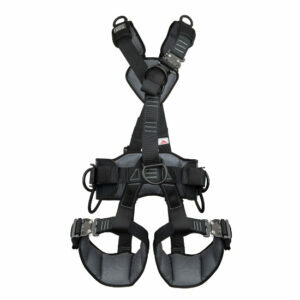 Perfect for all RIT, F.A.S.T. 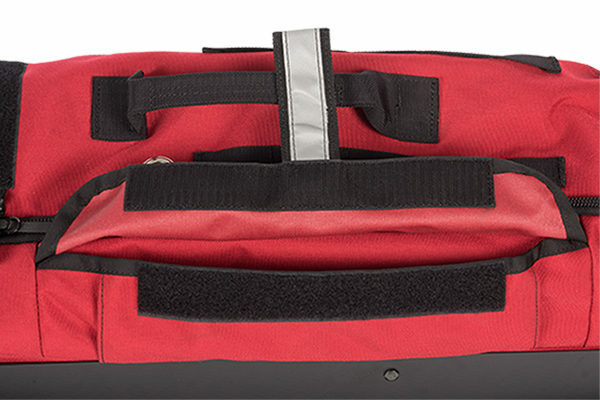 and R.I.C. 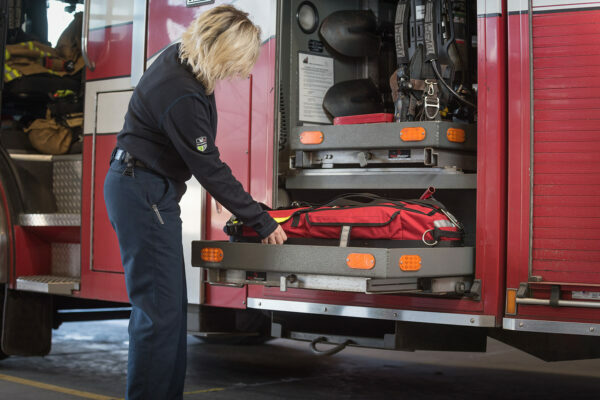 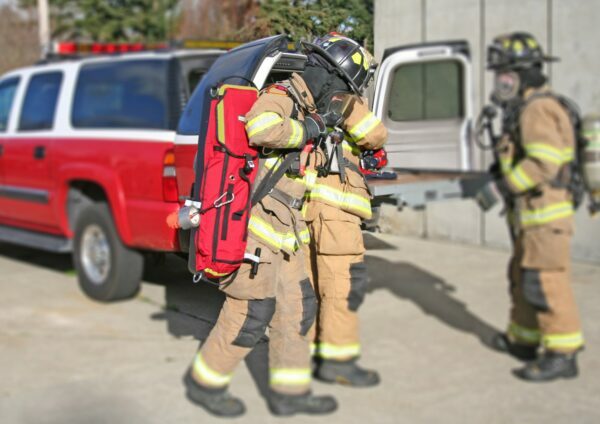 operations, the durable, impact-resistant 3D molded Heat-Shield™ Polycarbonate skid plate effortlessly handles punishing training evolutions and real life rescues that shred other bags. 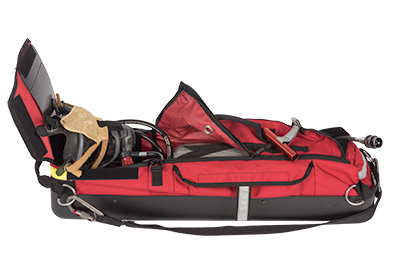 The wrap-around molded body and access-hatch design protect the face piece and valve set, while letting you reach them quickly. 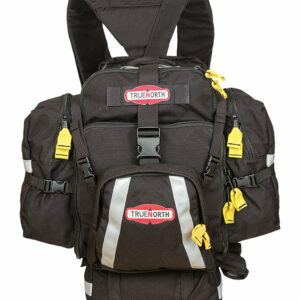 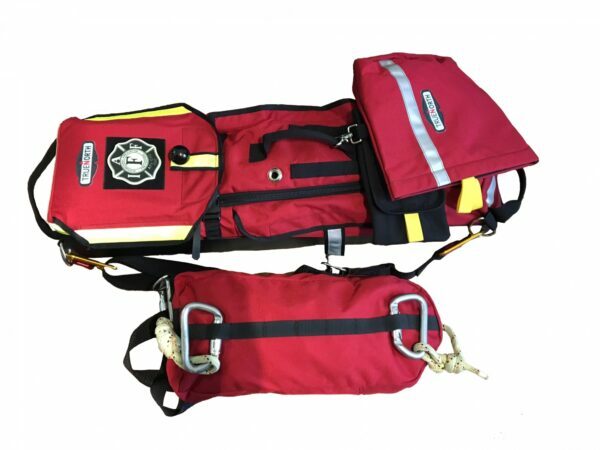 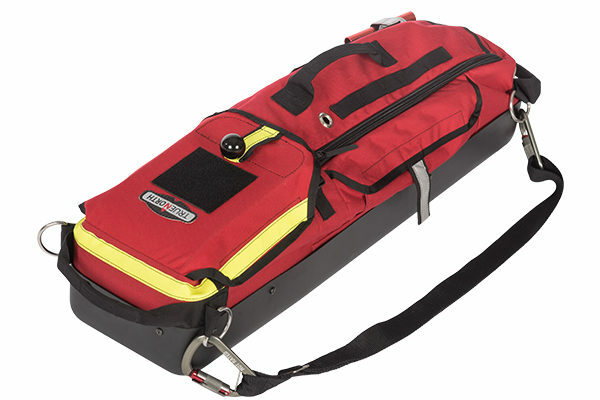 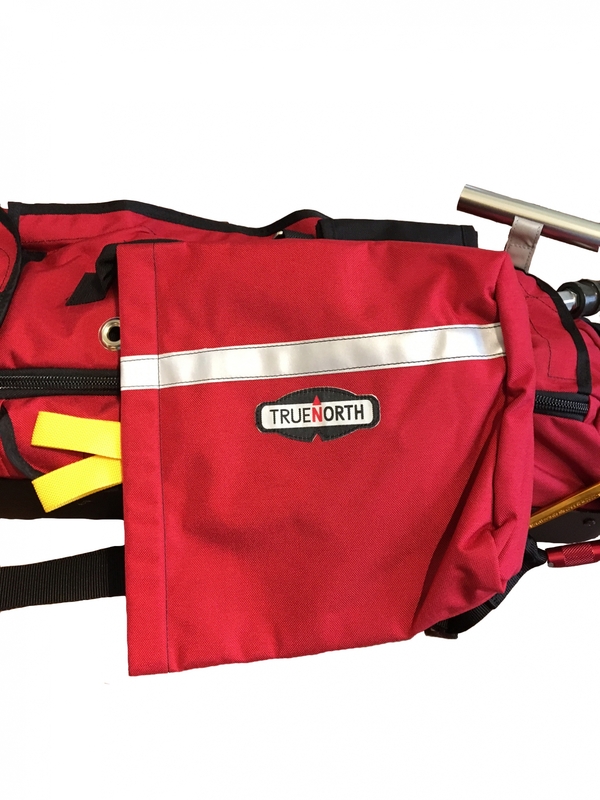 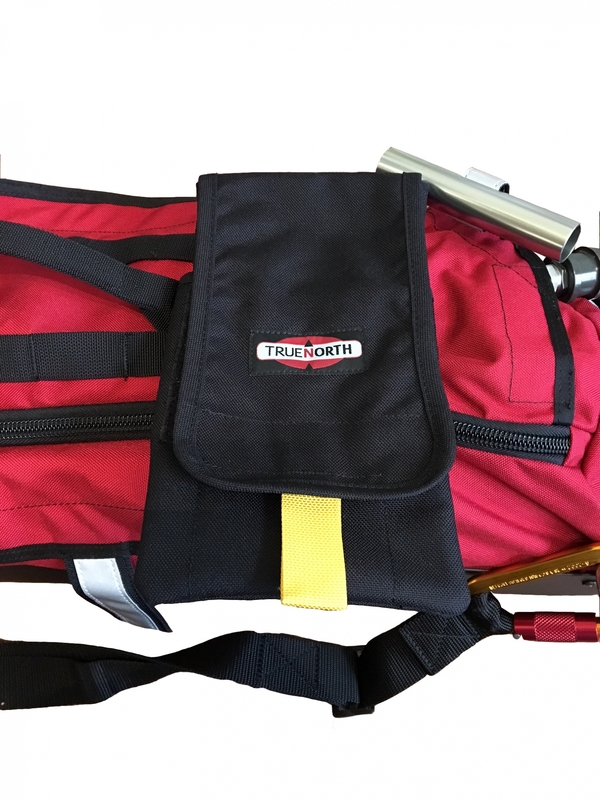 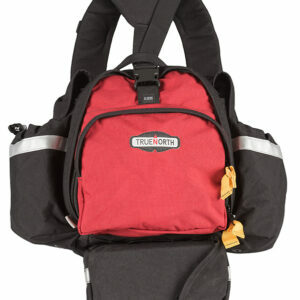 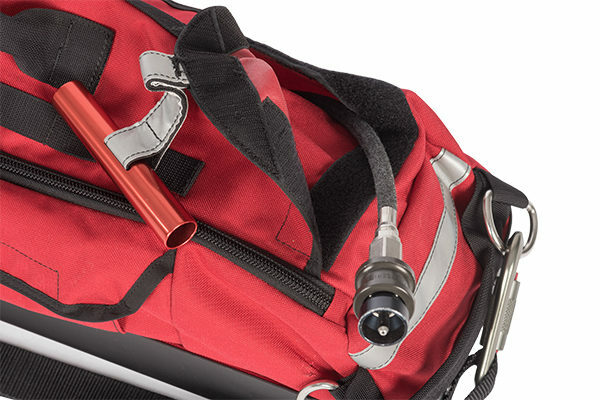 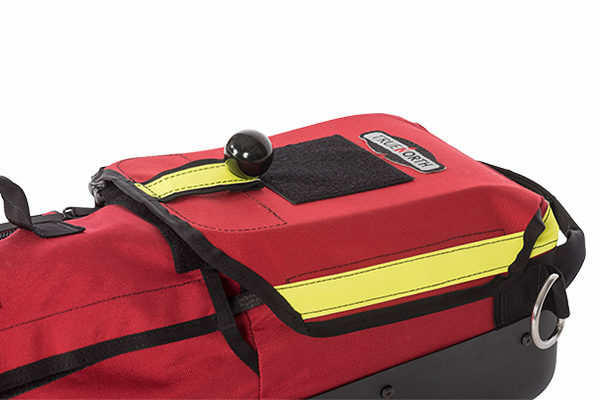 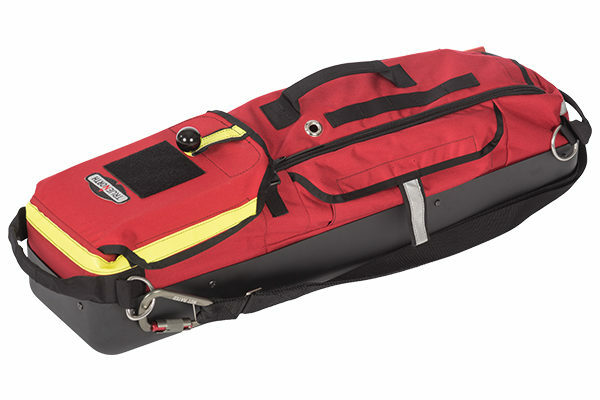 Separate pockets for high and low pressure lines mean a fast, no-tangle hose deployment every time, and the 60” shoulder strap can be re-positioned for carrying, dragging or lowering. 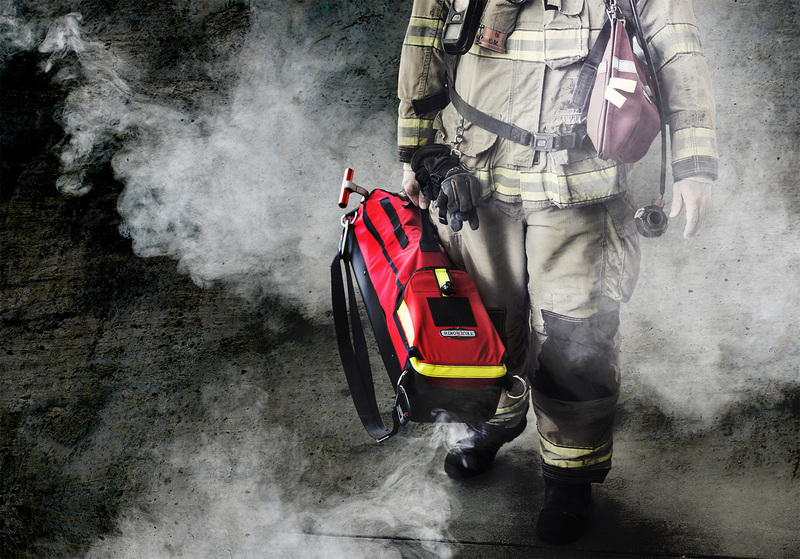 Designed for maximize ease-of-use in low visibility, high stress situations, the L-3 Lite Speed™ is built around the mission of getting air in and the fire-fighter out as speedily and safely as possible.